Baroda Conservative Hybrid Fund Direct-Dividend Monthly Reinvestment is a Balanced mutual fund scheme from Baroda Mutual Fund. 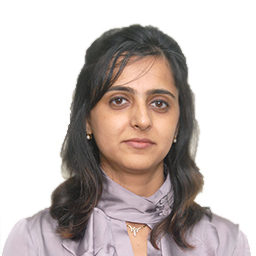 This scheme was launched on 01 Jan 2013 and is currently managed by its fund manager Hetal P Shah. It has an AUM of ₹19.67 Crores and the latest NAV decalared is ₹13.969 as on 18 Apr 2019 at 9:30 pm. Baroda Conservative Hybrid Fund Direct-Dividend Monthly Reinvestment scheme return performance in last 1 year is 6.31%, in last 3 years is 25.01% and 57.41% since scheme launch. The min. SIP amount to invest in this scheme is ₹500.